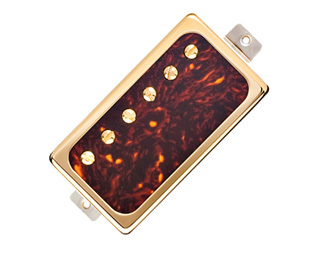 This isn't your typical humbucker. 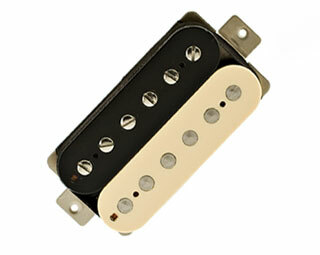 So if you think you don't like humbuckers, the El Rayo will change your tune. Tight and punchy with a high end that opens up when pushed, its lows remain fat and well-defined and capable of a meaty growl. 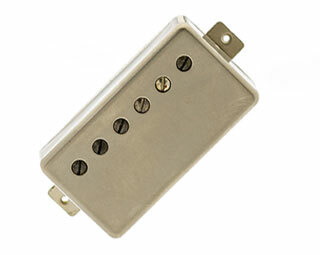 It's also clear and articulate and extremely responsive to volume control and subjective picking dynamics so you can capture your own unique sound. 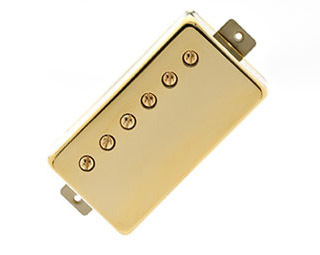 And don't be fooled by the DC numbers — the El Rayo has a strong output without the heavy mid-range bump of typical humbuckers. 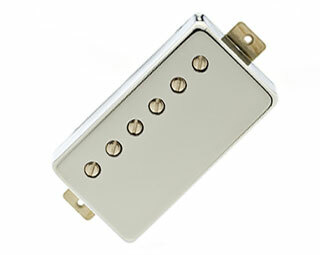 Plus, it has less ohms than the Lollartron, giving you something closer to a single coil tone. That makes it superb for high gain amp playing because it doesn't compress when you beat on it. Instead, you get a pleasing and distinct distortion sound when pushed. Try it in a 335 with a Super Reverb for extra cut. 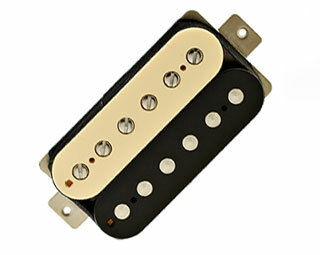 Or mix with a traditional single coil to expand your sonic range. 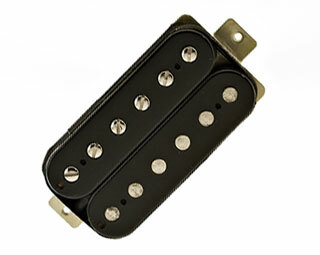 Made with Alnico 5 magnets in the neck and Alnico 8 magnets in the bridge. Covers are nickel silver. Sold as singles or as sets, and comes in a wide range of cover options. Single conductor braided shield lead wire and 4 conductor lead wire is available. Available as sets or singles. All El Rayo sound files played with a Collings CL Deluxe. Clean files through a Fender Pro Reverb. Dirty Files through a Dr. Z Maz 18. 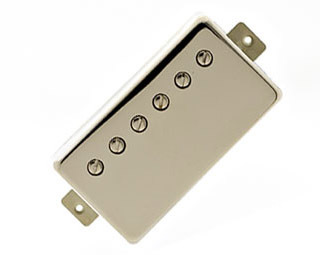 Installed these in my 2004 SG Special Faded, the guitar wasn't getting much use as I found the stock pickups too muddy and undefined but wasn't ready to part with it. The El Rayo's completely blew the stock pickups out of the water. 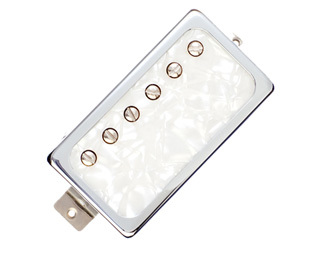 These pickups have a sweet, clear bell like tone but still have plenty of bite and are especially responsive to right hand picking dynamics. The best change is i find myself using the tone and volume controls far more for a wide tonal palette. Very satisfied. Just dropped a pair of these in my SG. Wow, sound amazing!!! Definitely get the right amount of twang I was looking for. I have a Custom Built Atomic Red Rocket T-Style Guitar with a Lollar El Rayo in the neck position complimented with a Fralin Steel Pole in the Bridge. This guitar has a magnificent tone. I enjoy playing in all positions. The neck position is warm with sweet top end harmonics. Highly recommend this pickup.